It’s Thanksgiving season here in the U.S., and being thankful is good. But today, I’m focusing my thankfulness a little differently. I’m talking about things I’m thankful I did this week. And why I’m thankful I did them. Things like laundry and dishes and a few little hacks that make my life easier and make me breathe a sigh of thankful relief. For 25% off your first month of personalized Care/of vitamins, visit TakeCareOf.com and enter Clean as the code. I loved this podcast, Dana! I also find it really helpful to think about things I’ve done or improvements I’ve made, and how my life (or my day) is better because of them. 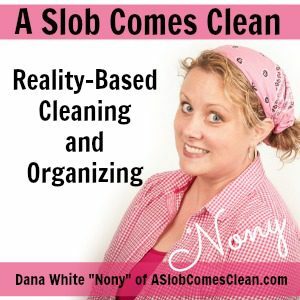 One thing I think of is all the decluttering I’ve done over the years. I get frustrated because things can still get messy, but I like to remind myself often how much messier it would be if I hadn’t taken time to declutter regularly. I find it’s very helpful to look at it that way.